Prized for its natural beauty and lasting durability, hardwood in your home makes a rich visual statement but keeps cleanup a breeze. Hardwood floors combine strength and style. Our wide variety of colors, textures, species and styles make it easy to find the perfect choice for your home. 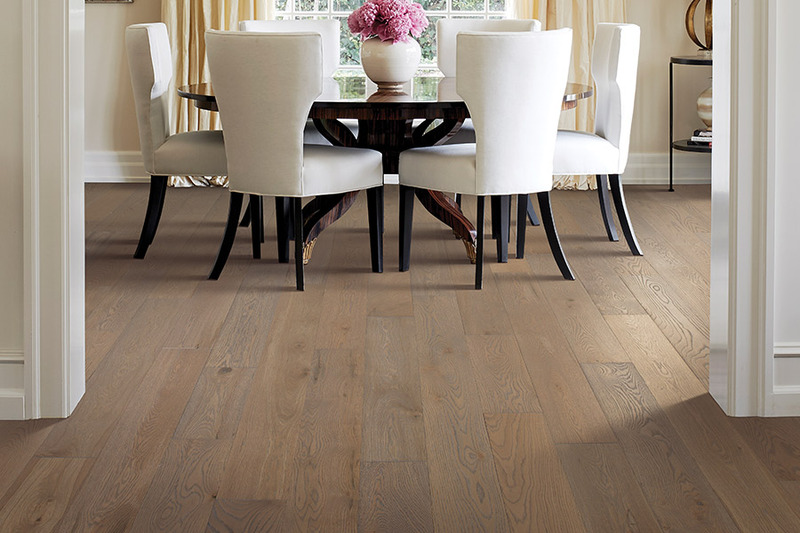 We offer both solid and engineered hardwood from a variety of manufacturers including Mohawk. In solid wood flooring, each plank is a solid piece of wood from the finest domestic and exotic hardwoods. These hardwood floors are best installed on or above grade. Wood species vary in hardness and light sensitivity, so keep foot traffic, furniture and light exposure in mind when choosing a species. 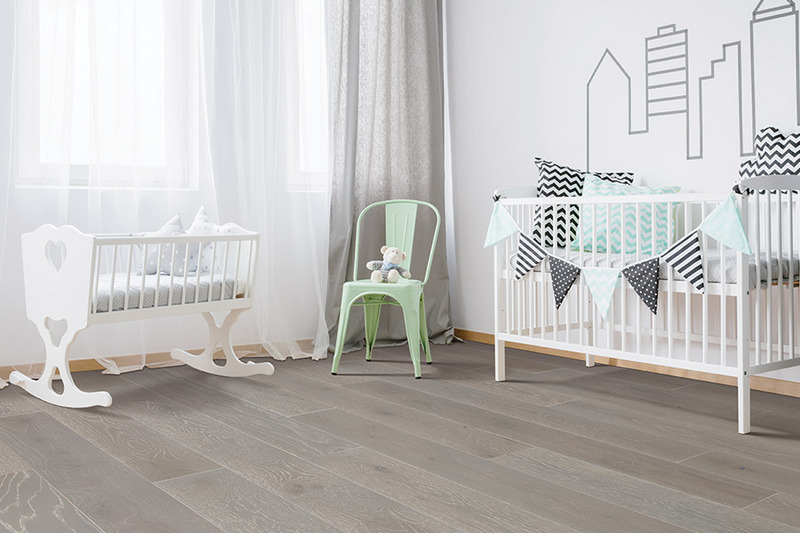 Engineered hardwood flooring is made from real hardwood with a cross-ply construction that resists expansion and contraction from humidity changes. It can be installed on any level. Our favorite aspect about hardwood flooring is the way it looks. You can choose more uniform patterns or select a style with distinctive natural variations, knots and mineral marks. Light-colored hardwoods will open up spaces to produce an airy vibe. Golden honey tones add a warm ambiance. Wide planks are perfect for crafting a historic or rustic feel and will enhance the natural beauty of any wood type you choose. Hardwood flooring will last for decades when properly cared for. We would love to give your home this timeless beauty. 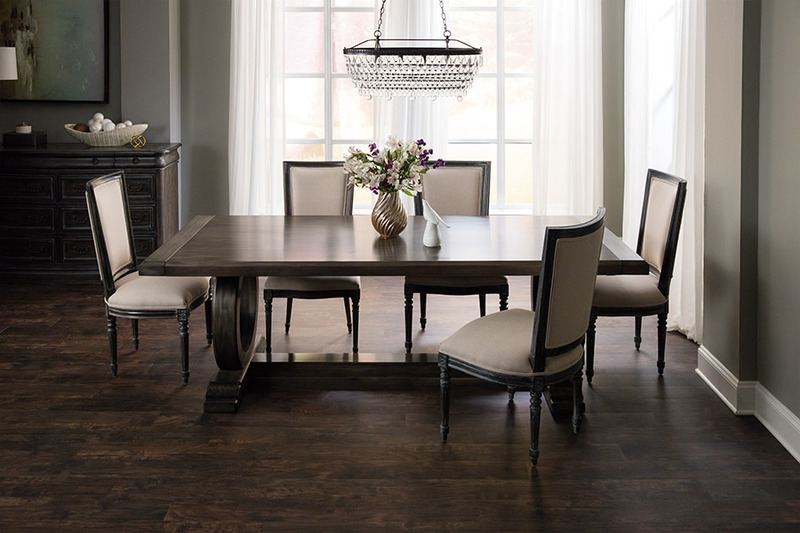 There are many hardwood species, stains and finishes available and we invite you to browse our catalog HERE or visit Loudoun Valley Floors to view them in person.